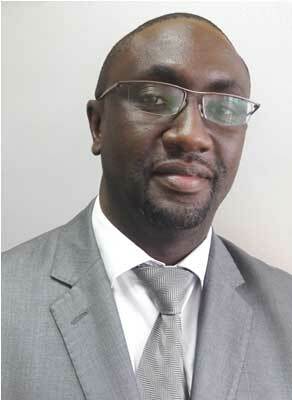 Tim Kajume is Director(HR) practitioner with 15 years’ experience in people and organizational development. He has a wealth of experience in the areas of Training, Organizational Development, Performance management, Strategic management and Human resource management having worked for several multinationals within the IT and Telco industry. He holds a bachelor’s degree in Education and a Post Graduate Diploma in Human Resources management. Prior to joining SimbaNET, Tim had worked as the General Manager – HR & Operations for Computech ltd, Group HR manager for Wananchi Group and Group HR manager for Africa Online Holdings.